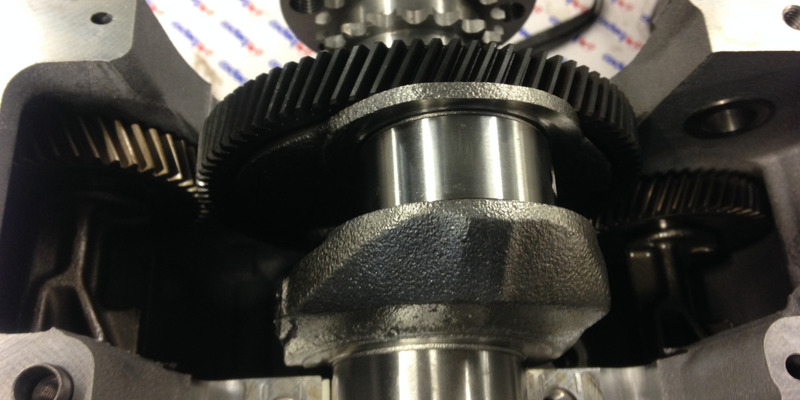 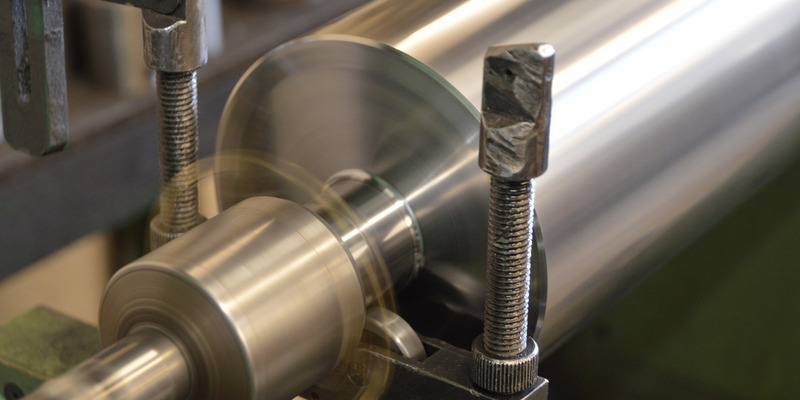 Welcome to Park Engineering, the region’s leading independent engine reconditioning company. 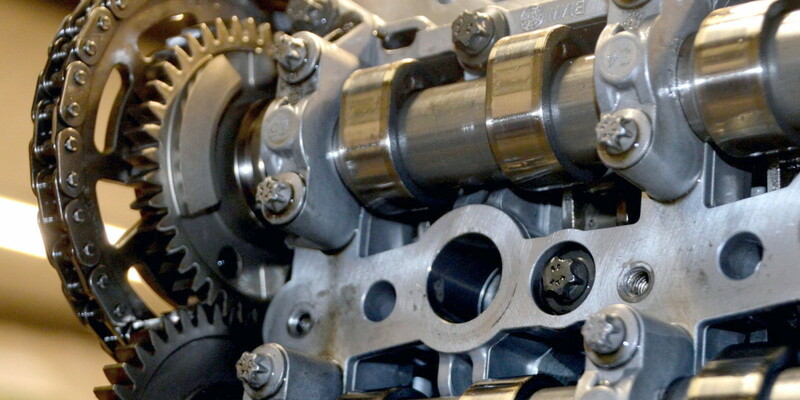 Based in Malton, North Yorkshire, we’ve been repairing, restoring and rebuilding engines since 1955. 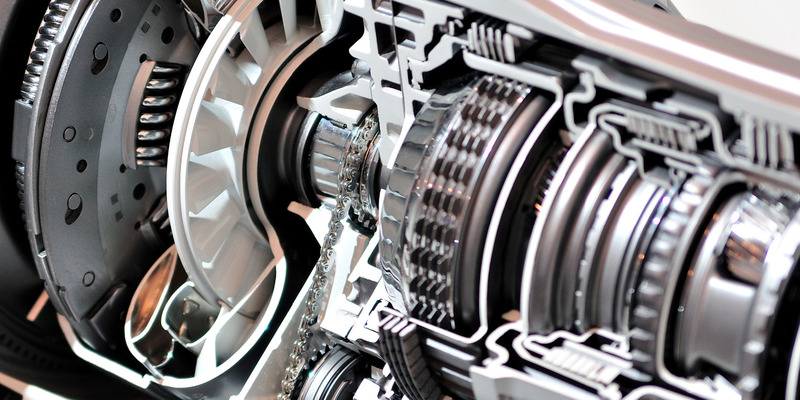 Today, we’re trusted by motor trade, businesses, farmers and private customers from across the county and beyond, and pride ourselves on delivering a high quality, responsive and value for money service. 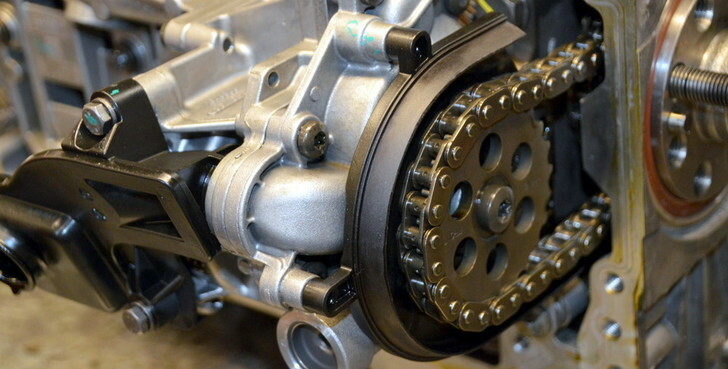 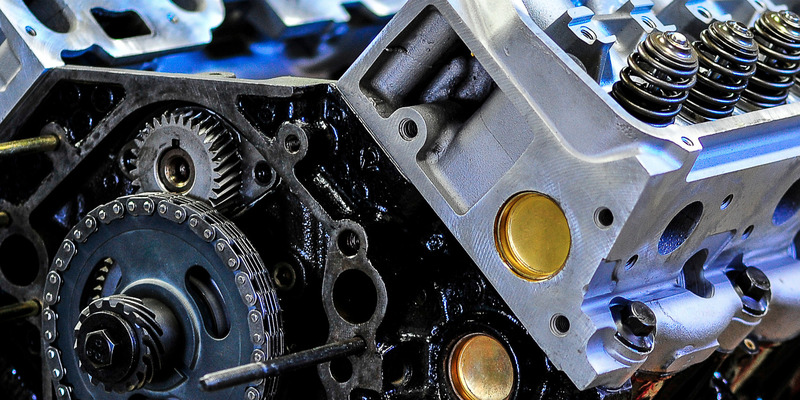 With the capacity, experience and facilities to recondition all kinds of diesel and petrol engines, we will bring your engine back to working order quickly, and for the right price. 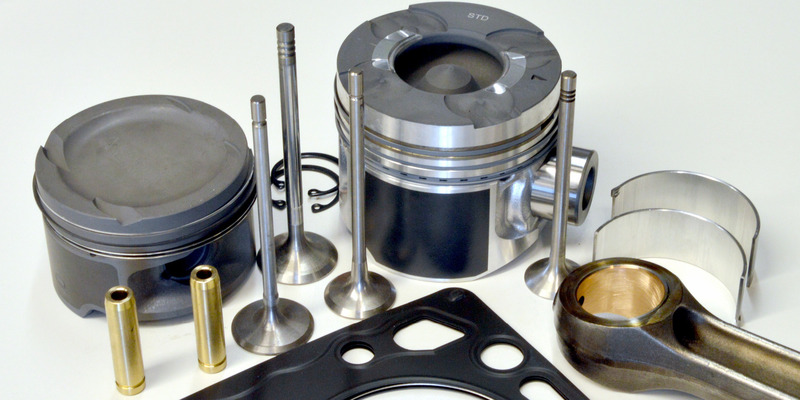 We can also supply you with a wide variety of high quality engine parts from the world’s leading manufacturers.